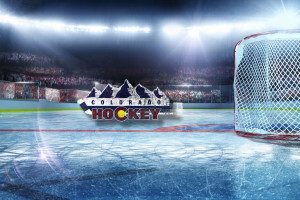 A random update covering 3 on 3 OT, Where to watch the Avs Games (even in your market) and where to get the black and white answers as to why a review went one way, or the other. The Situation Room Blog – For all of your WTF needs. Hockey Streams! – Streaming hockey… even in your TV market… AKA no blackouts… AKA what the hell Game Center?